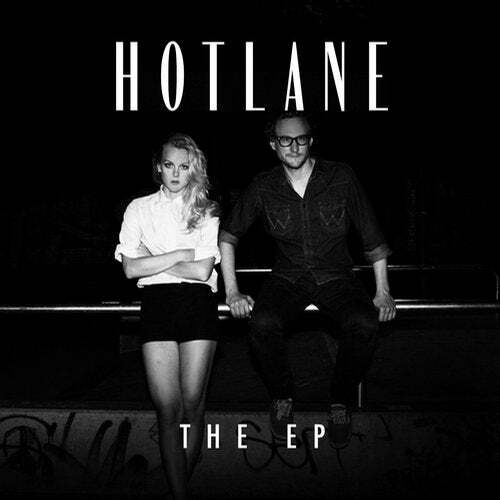 Hotlane - the slow house/ indie-pop-duo from Berlin are coming with their first EP. They have been described as sounding like a mixture of Chromatics, Portishead and Nicolas Jaar - and it's true - they are not far from that. Agnes' voice has this fine, slightly Scandinavian filigranity. Something special that you get only in Nordic voices. Jack Tennis' sometimes raw, often just easy flowing, never pretentious backing tracks reflect this certain melancholy that you get in never-ending, grey, cold Berlin winters. Together they create these shining little Hotlane-pearls. Agnes and Jack met in Berlin a few years ago. She came because of a modelling job, stayed because of a love thing and used to work at legendary BROKEN HEARTS CLUB - where Jack was djing. Jack Tennis makes his living by playing vinyl at Berlin off -happenings and insider -clubs like Kingsize, Konzulat and Ritter Butzke. The songs they recorded over the last 3 years are truly something special. It's easy to fall in love with Agnes' and Jack's wonderful world of whispering sounds.